Conduct yourself like a CEO and you'll be first in line for each new promotion in your field. 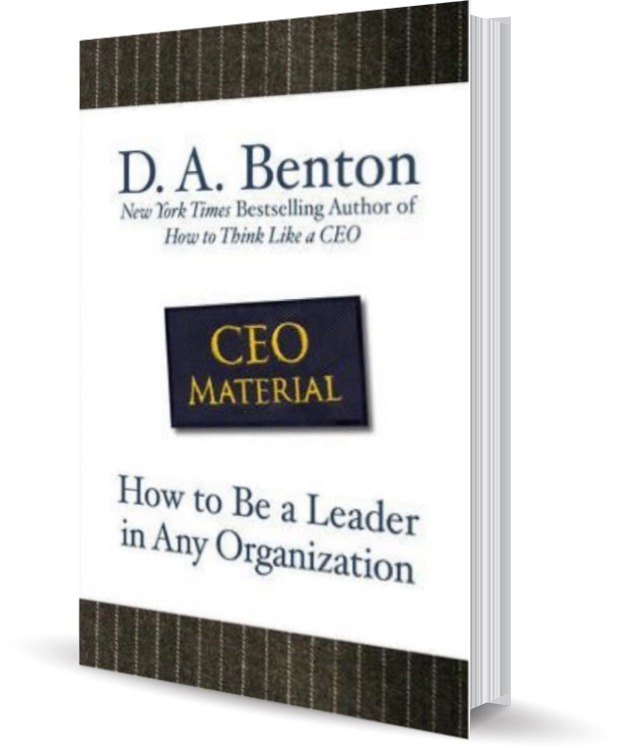 Transform yourself from an average employee to an indispensable corporate player with the help of CEO Material. Contact Debra to learn more.